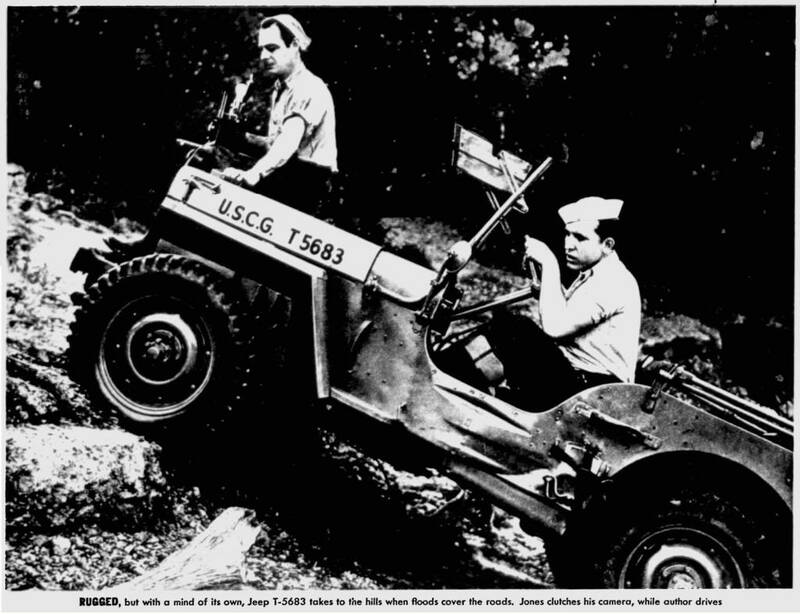 UPDATE: This article about a Coast Guard jeep driver appeared in the same July 15th, 1945, Milwaukee Journal issue as the CJ-2A article below. 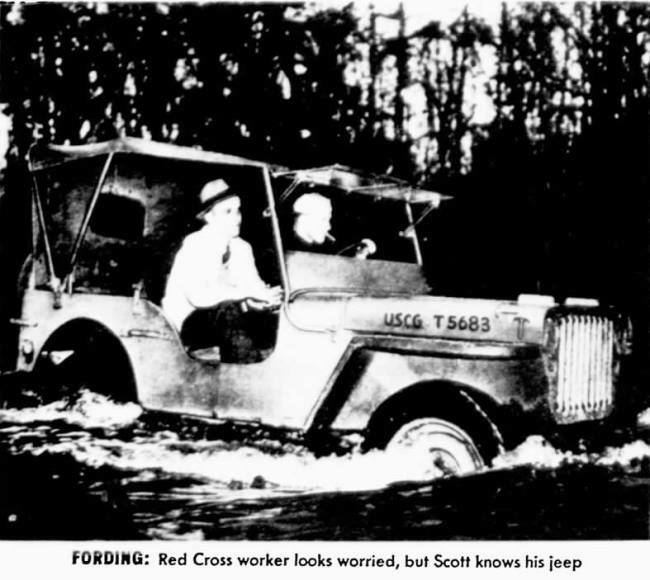 It features William R. Scott, a Coast Guardsman. 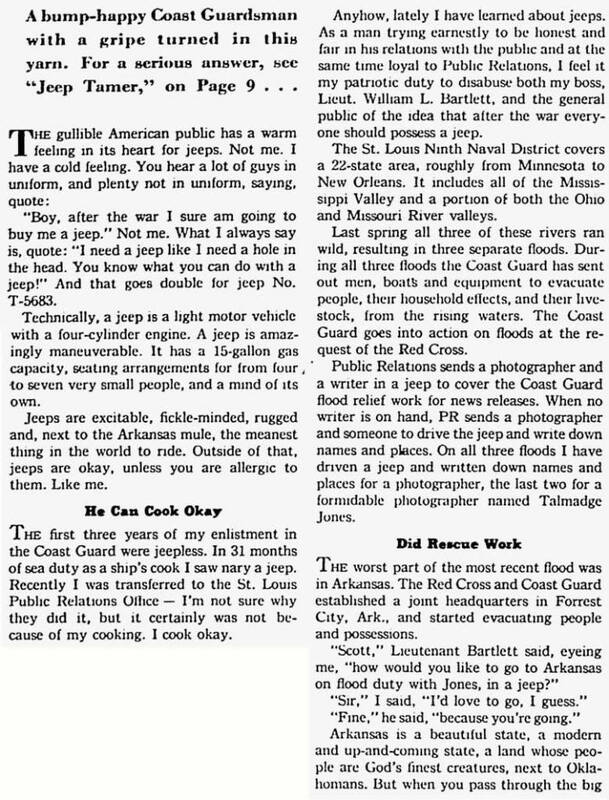 The article was also published in the Spokesman Review.